The Homa (Fire Lab) performed for Rahu is said to strengthen your power and overwhelm adversaries. Since Rahu is considered a nodal planet, it acts more as an agent for the owner of the sign and the overlord of the sign in which it is placed. In Vedic astrology, the bodiless Rahu is considered one of the Navagraha (nine planets) and is paired with headless Ketu. When placed under certain signs, Rahu displays fierce characteristics with an aggressive disposition. Performing the ritual can help to improve your life and make even unfavorable situations work to your advantage. Make the most of circumstances that come your way by performing the Rahu Fire Lab. This unique Fire Lab can help to indicate where you can extend your sphere of influence and explore new avenues, and how to focus your energy on materialistic pursuits. Even sworn enemies can be overcome and befriended with your charisma if you so desire. This Homa can transform your personality, helping you develop an extroverted, affirming and ambitious demeanor to make the best of your life. 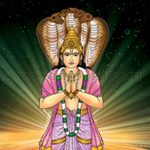 Why perform the Rahu Homa? 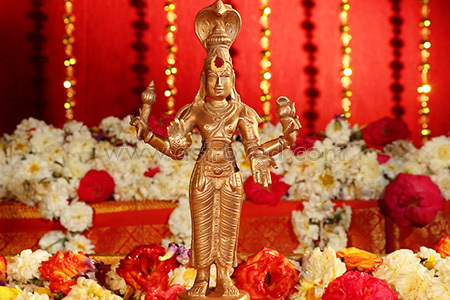 The Fire Lab honoring Rahu is performed by Vedic specialists with years of experience in performing the homa following the prescribed procedure. Specific mantras and hymns are recited to enjoy the best results. The most suitable periods to perform the ritual are Rahu Kalam (the inauspicious period of Rahu in a day). 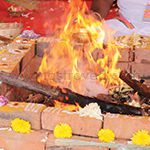 This Rahu homa (Fire Lab) performed for 6 months, once a month, invokes the blessings of Rahu. 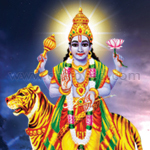 Rahu is one of the two nodal planets, who can strengthen your power and overwhelm adversaries. He can help to improve your life and make even unfavorable situations work to your advantage. Rahu homa can help you make the best use of circumstances, be a go-getter and lead the life as you desire. This Rahu homa (Fire Lab) performed for 12 months, once a month, invokes the blessings of Rahu. 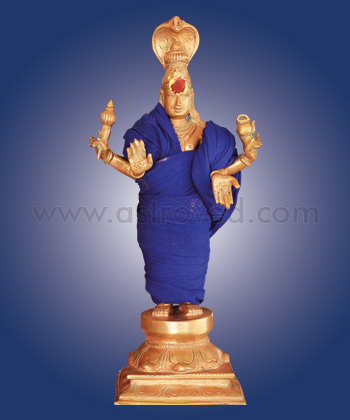 Rahu is one of the two nodal planets, who can strengthen your power and overwhelm adversaries. He can help to improve your life and make even unfavorable situations work to your advantage. Rahu homa can help you make the best use of circumstances, be a go-getter and lead the life as you desire.